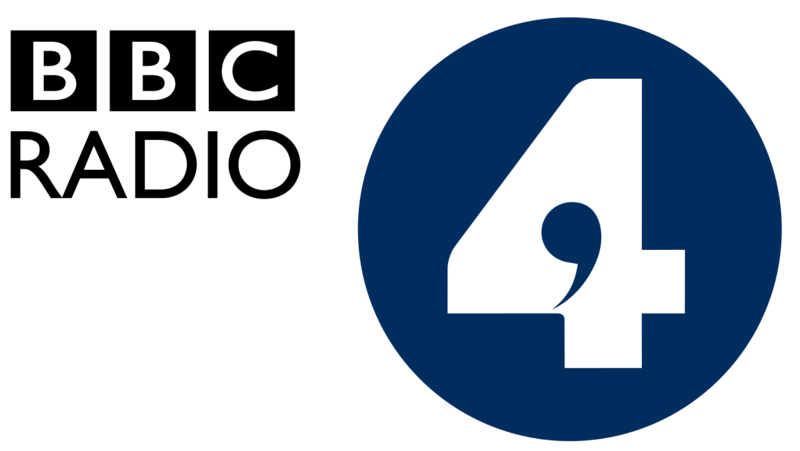 Managing Director, Christopher Nieper gives his reaction to the Prime Minister’s Brexit Speech in an interview on BBC Radio 4 and thanks her for a practical and pragmatic approach. Christopher Nieper was interviewed about the result of the EU Referendum on BBC Radio Derby’s drive time show with Aleena Naylor on 24 June. The interview can be heard below. Christopher Nieper participated in a panel discussion with Evan Davies on Radio 4’s The Bottom Line, about the EU referendum and the impact of a ‘Brexit’ on UK trade. Radio 4 Analysis interviews staff in the David Nieper sewing school and MD Christopher Nieper about what happens when institutions lose their memory, and the company’s policy of encouraging older workers to pass on valuable expertise through phased retirement and mentoring. David Nieper is the first local company in Derbyshire to sponsor an Academy school. Christopher Nieper was interviewed on Ian Skye’s BBC Radio Derby programme about the company’s sponsorship to to renovate Alfreton Grange Arts College, which has been in special measures since 2013 and was granted Academy status in March. Christopher Nieper and staff from David Nieper in Alfreton were interviewed by BBC 5 Live’s team to give their reactions following the Queen’s Speech on 27 May 2015. Christopher Nieper gave his comments to Radio 5 Live’s ‘Wake up to Money’ programme on 27th May on what businesses would like to see included in the upcoming Queen’s Speech – issues such as government support for UK manufacturing, childcare provision, apprenticeships and engagement with schools. 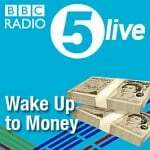 In the run-up to the 2015 general election, Christopher Nieper was interviewed on Radio 5 Live’s Wake Up to Money programme following the leaders’ live TV debate on 2 April 2015. He gave his views as a business owner on how what the seven party leader’s said may affect companies. Christopher Nieper was interviewed on Ian Skye’s BBC Radio Derby programme, speaking about designing fashion for women over 50. Christopher Nieper was interviewed on BBC Radio Derby’s Rob Watts show about his recent lifetime achievement award for commitment To ‘Made In Britain’ manufacturing and how David Nieper have been supporting and promoting the use of local skills for over 50 years. Britain’s European membership and its impact on jobs.